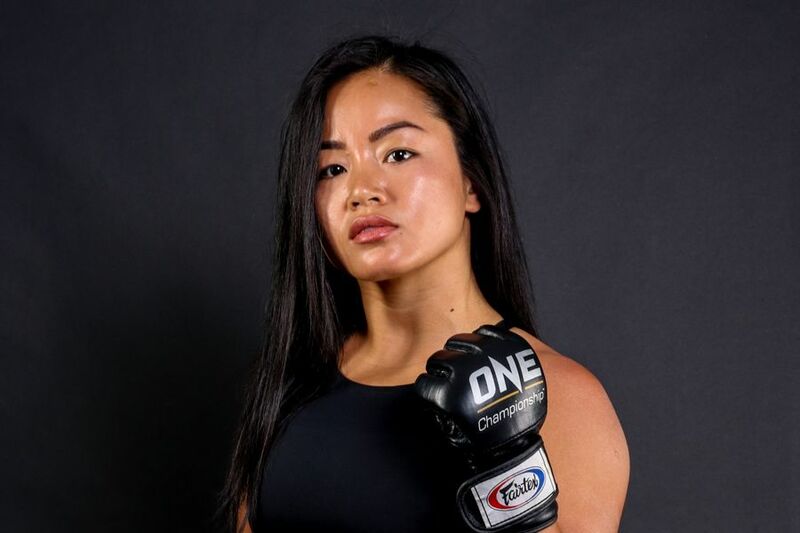 Bi Nguyen may be new to ONE Championship but she is not shy about saying what she wants after inking a multi-fight deal to join the Singapore based promotion. 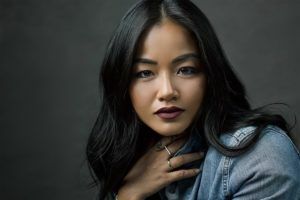 While Nguyen is still relatively young in her fight career, she’s seen and gone through a lot in her 29 years, which is why she’s not going to play nice now that she’s got the opportunity of a lifetime in front of her. 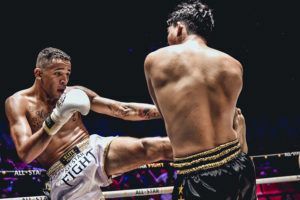 After competing on the American reality series ‘Survivor’ last year, Nguyen turned her attention back to fighting with a move to Thailand where she began training full time with Tiger Muay Thai. “I have big goals. I am fearless. 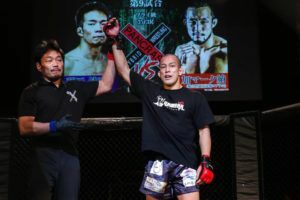 I want to fight the best of the best. 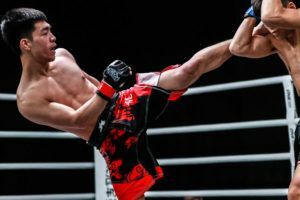 I want Angela Lee,” Nguyen said without hesitation. 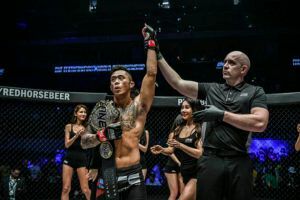 Her ONE Championship career will start this Friday at ONE: ‘Roots of Honor’ when she faces Dwi Ani Retno Wulan, who will be moving down to atomweight after her first fight took place at strawweight. “We saw her fight, she’s obviously much bigger than me. She’s coming down from strawweight, which I don’t have a problem with,” Nguyen said. 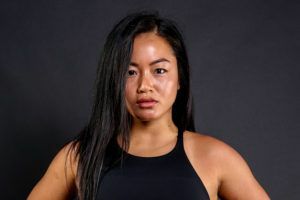 While she eventually wants to take what Lee has around her waist, Nguyen says she is encouraged by the amount of promotion put behind the 22-year old superstar from Hawaii because it lets her know that ONE Championship is serious about women’s MMA. 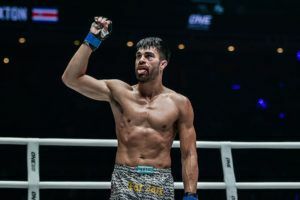 “It’s sometimes hard to see the possibilities for your own career so it’s very inspiring and motivating to see how well Angela Lee is promoted, how well she’s treated and how well she’s performed,” Nguyen said. 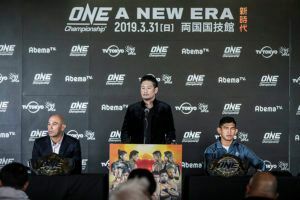 In addition to her lofty goals in mixed martial arts, Nguyen said she specifically signed a contract with ONE Championship under the condition that she would eventually be able to cross over into other sports as well. 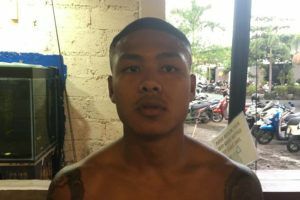 Specifically, Nguyen wants to return to her roots by competing in Muay Thai, which is another reason why ONE Championship provide her the best possible home for her future. 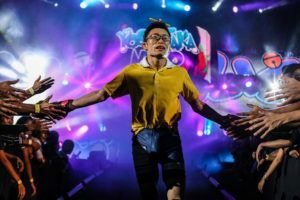 Nguyen was warned that it would be very difficult to compete in two different disciplines but it’s something she is determined to do.